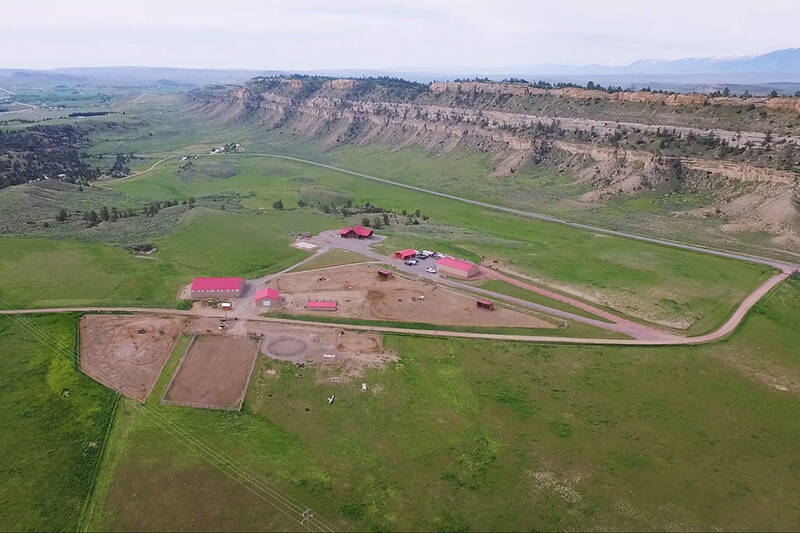 Located just outside the quaint town of Bridger, MT, Pronghorn Ranch is the quintessential Montana horse ranch with amenities that will impress anyone. 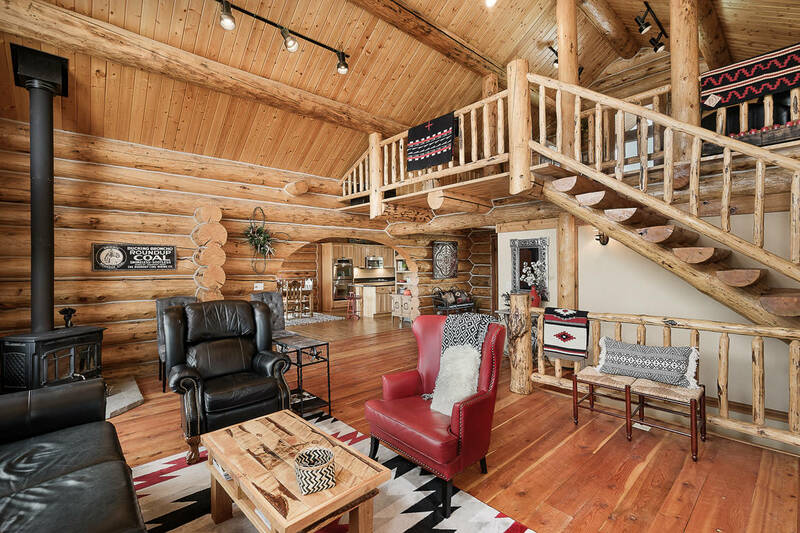 The custom log main home boasts 4738 sq. 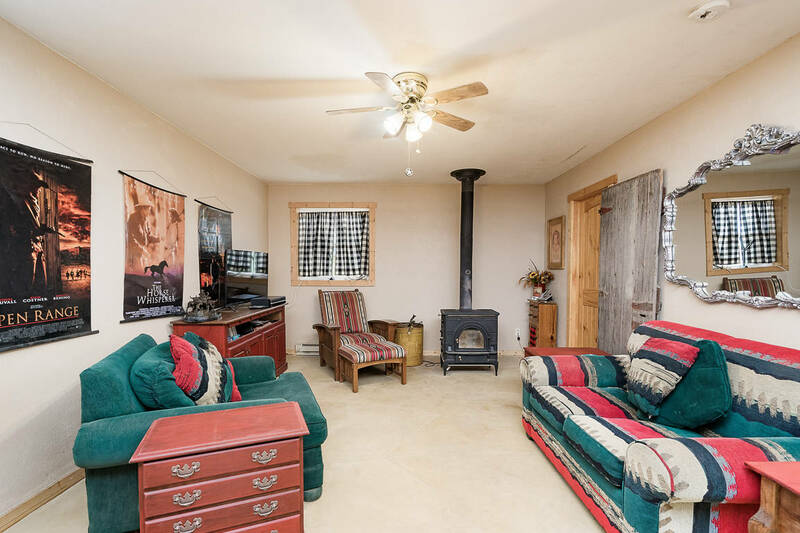 feet, 3 bedrooms, 3 bathrooms, hardwood floors, radiant in-floor heat, beautiful log work and much more. 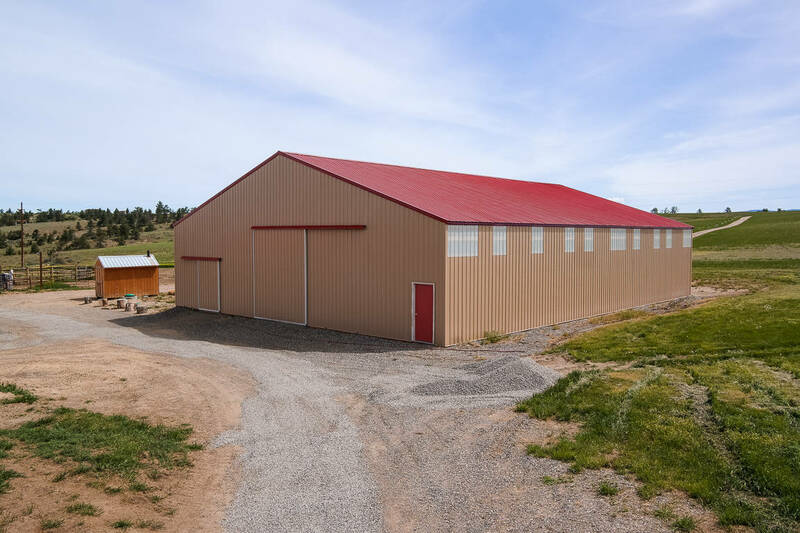 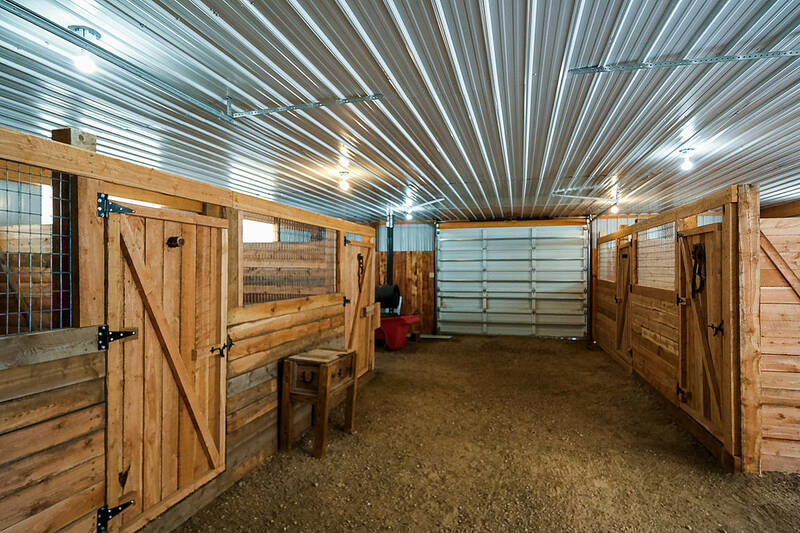 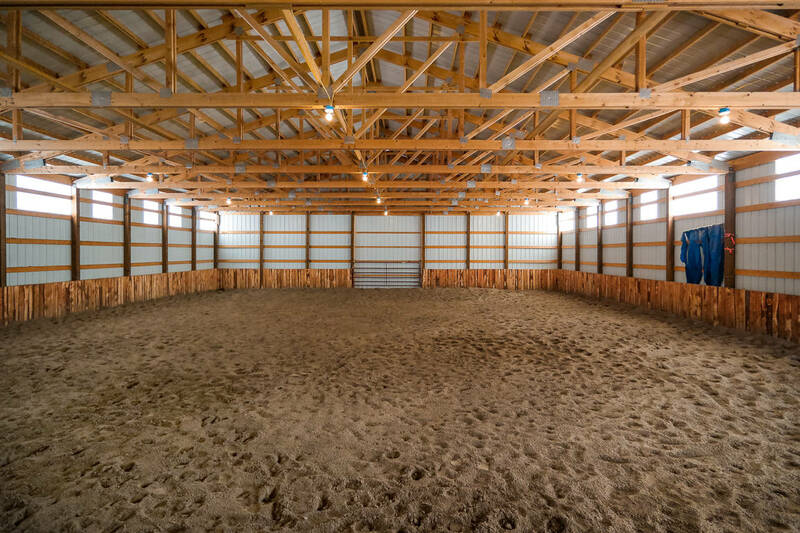 Horse facilities include 60x80 indoor arena, 36x40 heated stall barn with 4 stalls and tack area, and 12x48 lean-to with 4 runs. 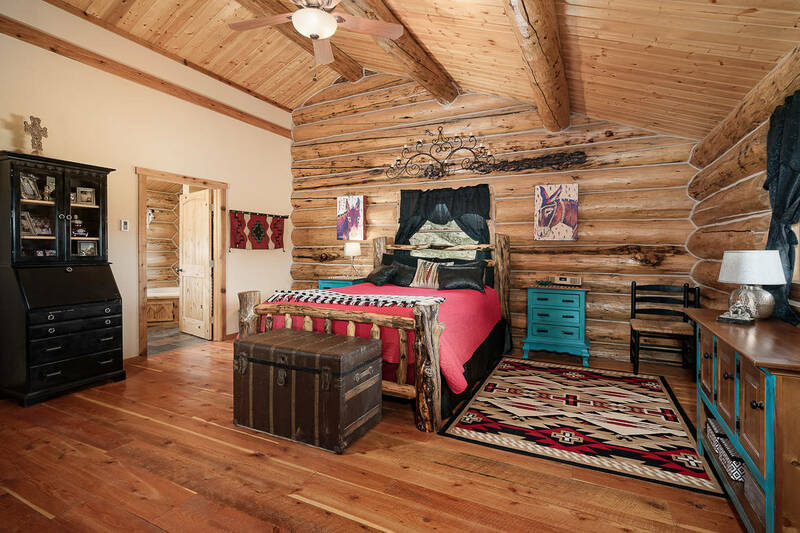 For your guests, a 2 bedroom, 1 bathroom guest cabin with full kitchen and living area round out the improvements. 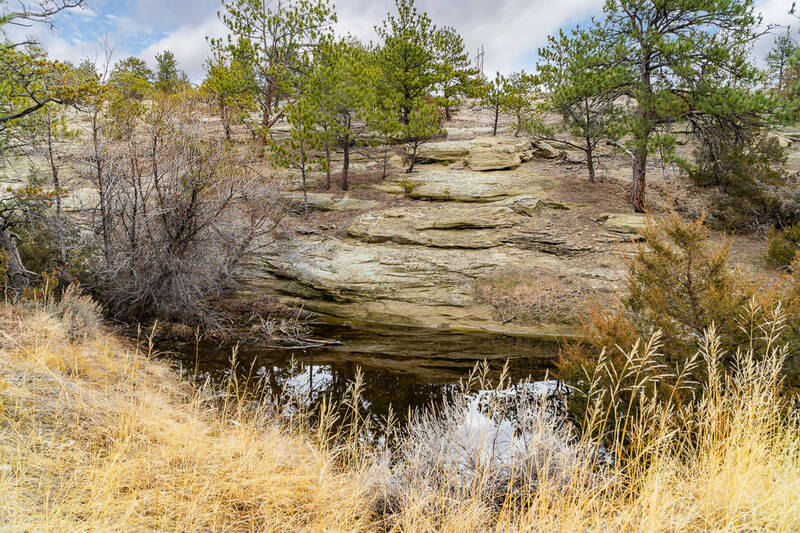 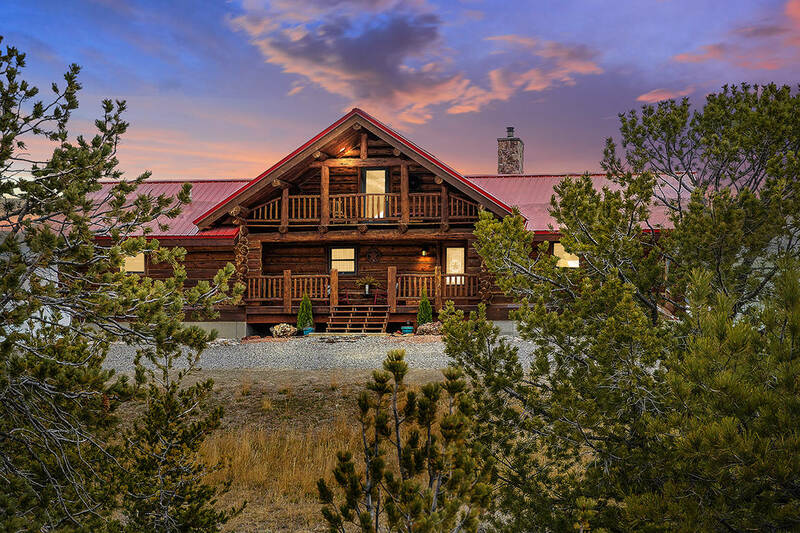 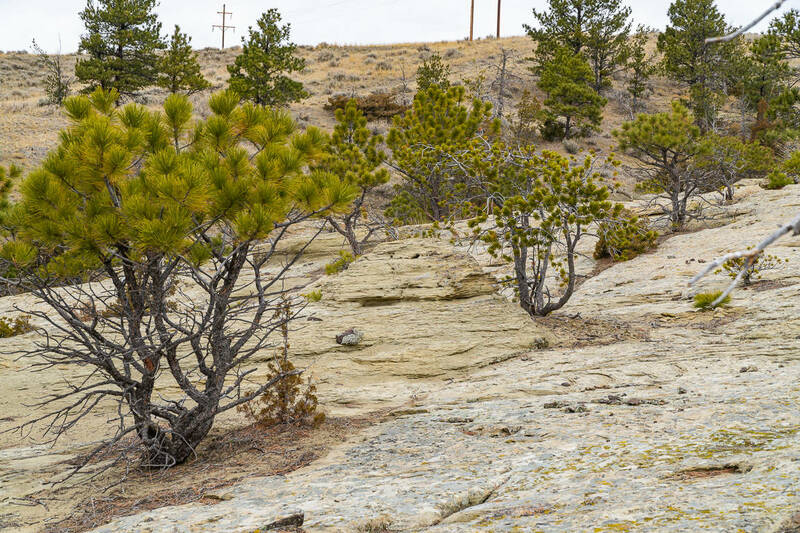 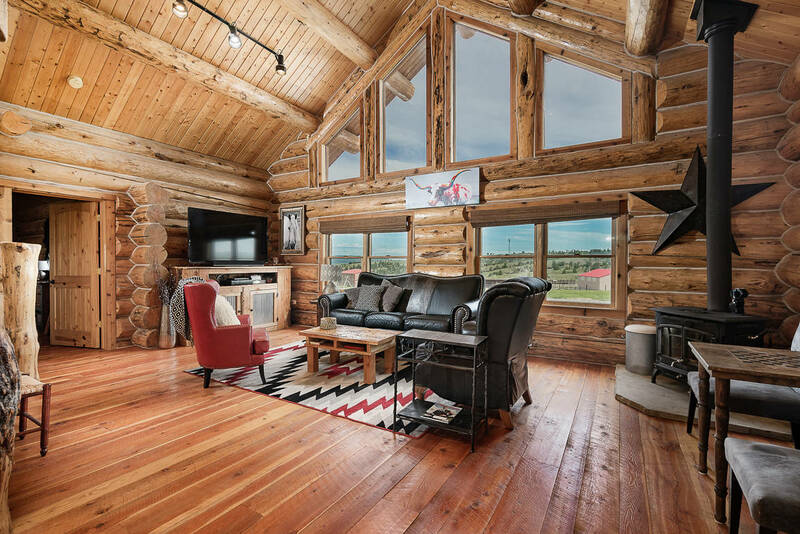 The sprawling 132 acres has an abundance of varying topography, gorgeous views, and has been an occasional home to the coveted Cherry Springs elk herd. 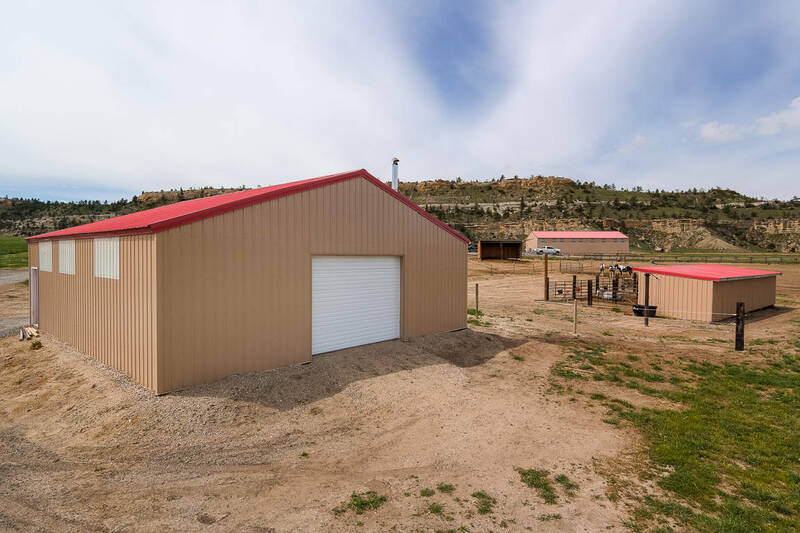 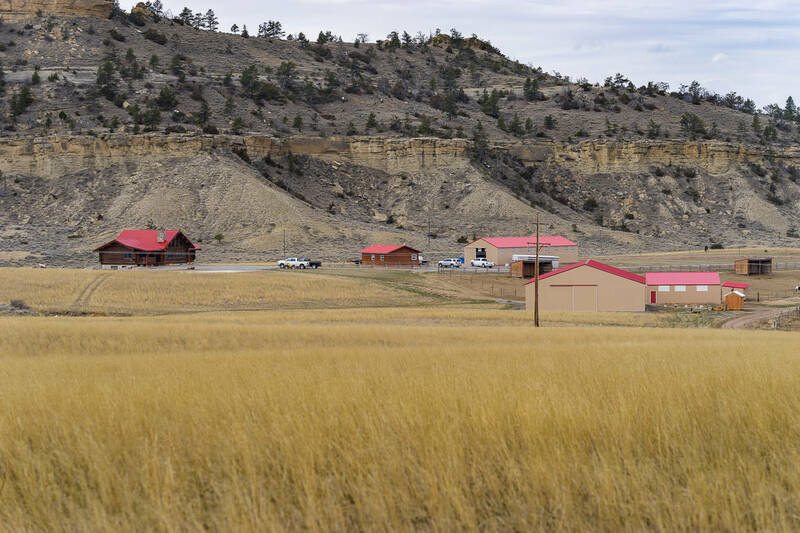 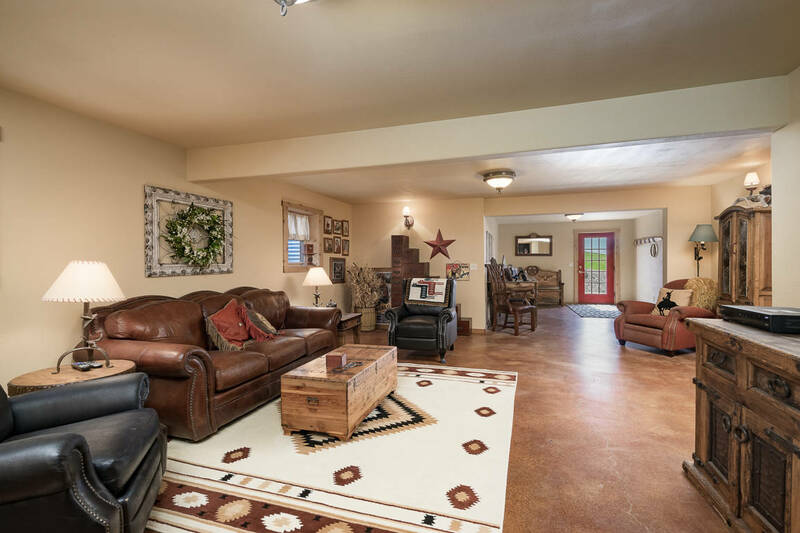 The ranch is close to many recreational opportunities including Yellowstone National Park, skiing, a half hour drive to see the famous Pryor Mountain Wild Horses, and just minutes from gas, groceries and school. 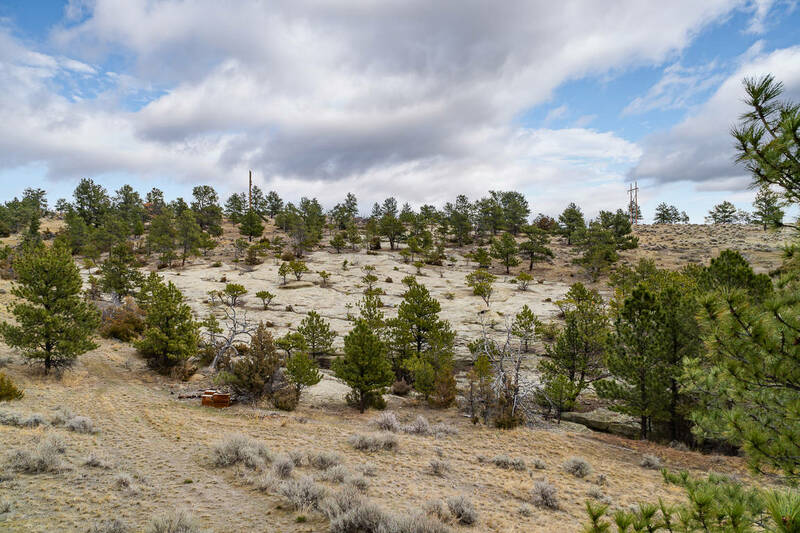 Smaller acreage may be possible. 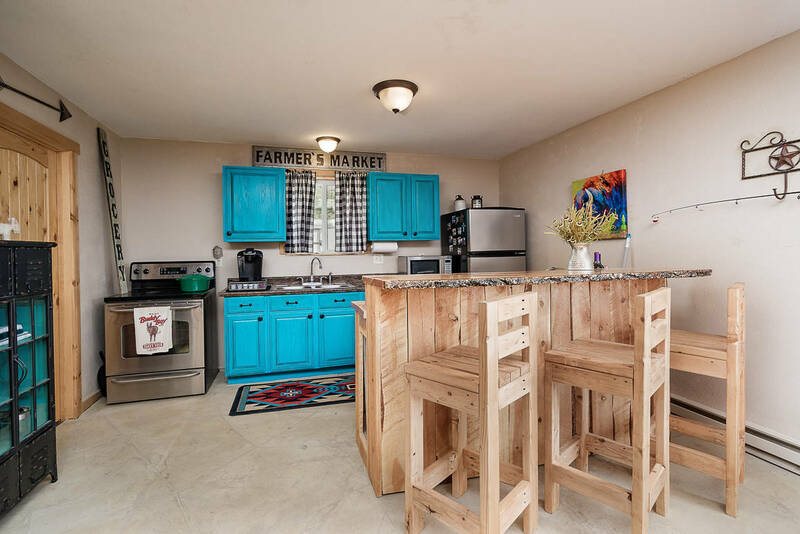 This property is a must see!!! 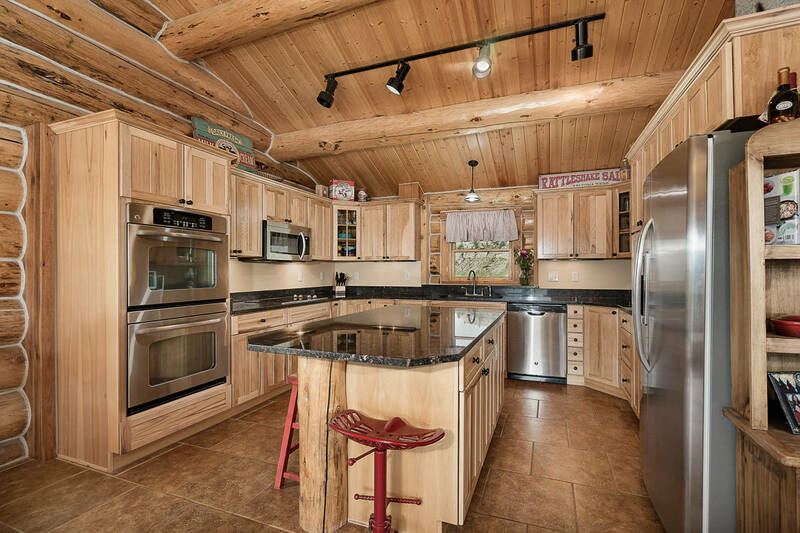 DELIGHTFUL MOUNTAIN HOME, NESTLED IN A VERDANT FOREST, WITH FANTASTIC VIEWS. 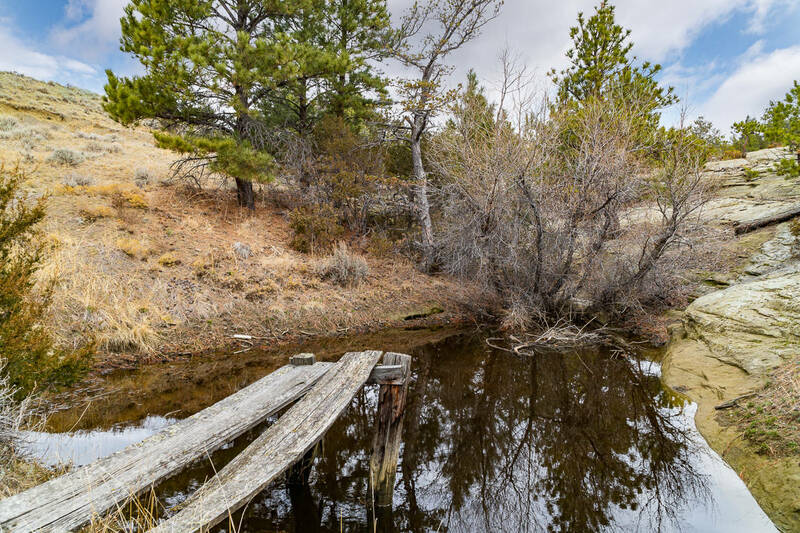 CHARMING HISTORIC ESTATE - 5 ACRE HORSE PROPERTY IN BILLINGS. 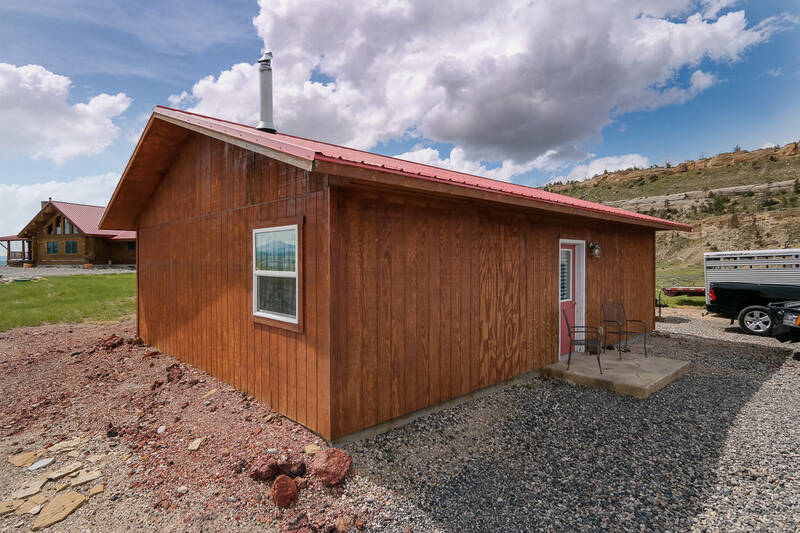 RURAL HORSE PROPERTY WITH AMAZING MOUNTAIN VIEWS!